keep your clients coming back! 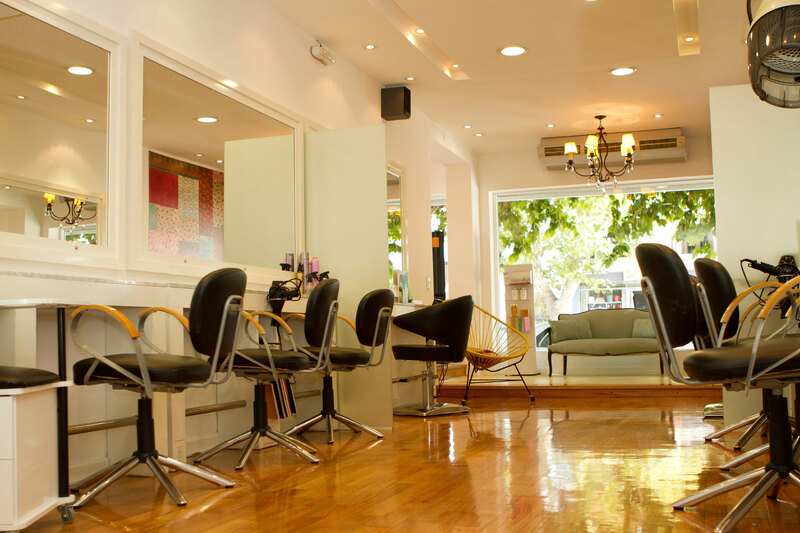 Salon & Spa software that’s easy to use, powerful, and affordable. Manage your appointments, clients, invoices, and payments! Working with SalonBridge is a real pleasure. It’s easy to use, you don’t need to read a big manual, it’s user-friendly, it’s online, so you even have access to the system from your phone. If you do have a question you can always reach the SalonBridge team and they will help you immediately. If you want to move an appointment you can do it in a blink of an eye and its always up to date. If I make a booking at home it also changes at the spa. Realtime! Just as important – it’s great value for money. The monthly fee is extremely reasonable. My SalonBridge app is amazing. This app has made our lives so much easier. We can log on anytime, quick and easy, and check our schedules. This has helped us so much with the smooth running of reception and being as prepared as possible for our day. SalonBridge has been one of those systems that have us at BellaMia Nail Specialist booming with excitement. So easy and efficient – we love that our clients can be notified of their appointments which makes it so beneficial! Clients love that they can plan their own bookings online. SalonBridge, you rock!! I started using SalonBridge about a month ago and simply love this app. It has made my life so much easier and I don’t have to carry a diary with me wherever I go as I always have my appointments on hand. The biggest plus for me is the excellent customer service. Thank you for an awesome product as well as your service and professionalism! 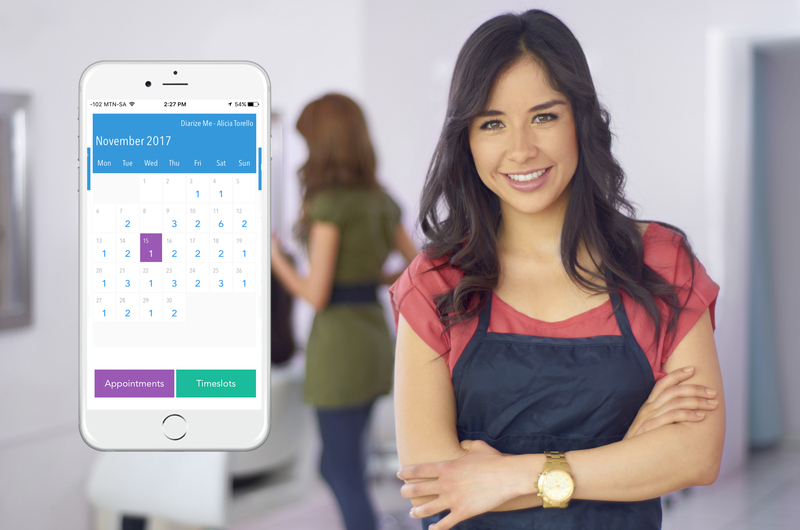 I love my SalonBridge booking system – especially my app! It has contributed in a huge way to the smoothing running of our reception and bookings. This system is so user-friendly and took almost no time to get acquainted with. Most importantly, we are provided with 24-hour support and great customer service. Absolutely in love with this amazing app! Clients love their SMS reminders and it just makes my life so much easier! Definitely a MUST for salon owners! Love it!! A big thank you to SalonBridge for simplifying my admin at The LaserLab. Awesome experience with 5-star service. Immediate response in seconds. Love this amazing service to my salon. Keep complete records of client contact information, purchase history, accounts and even spending tracking reports to easily suggest products and upsell to your clients each time they’re in for an appointment. Send automated reminders and custom messages to clients about appointments and notify them of any changes. 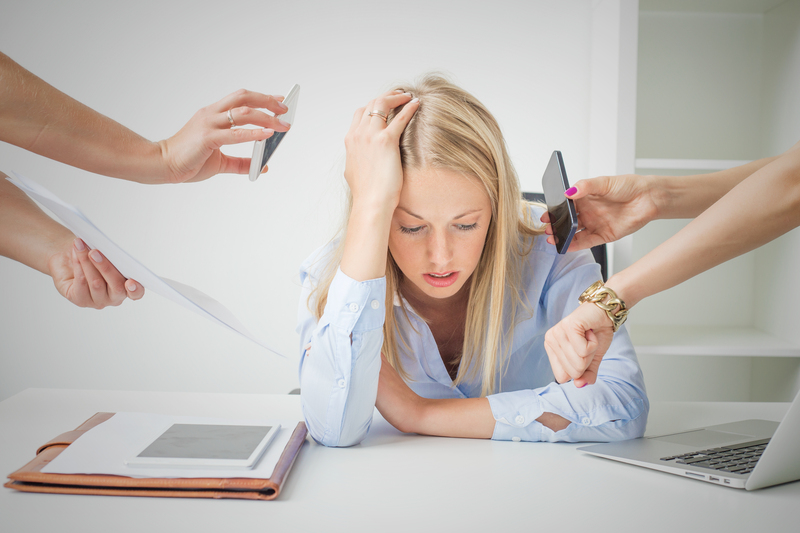 Reduce ‘no-shows’ and keep your clients coming back! 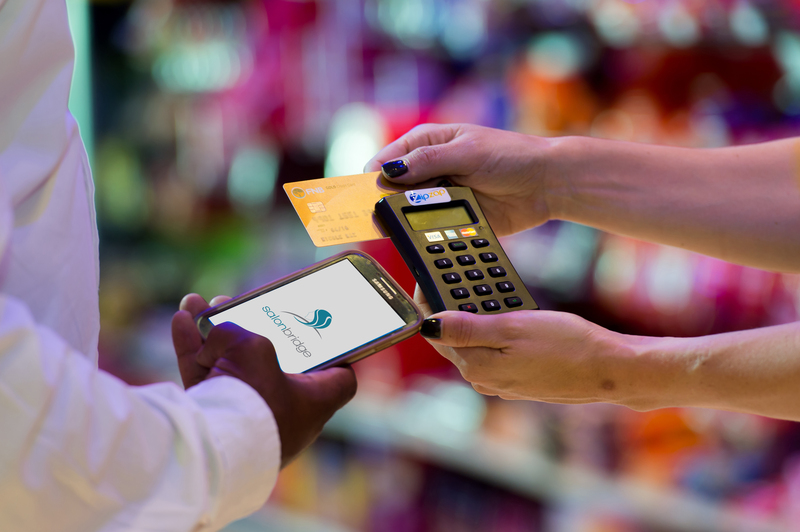 Easily accept payments no matter where you are with our credit card processing engine. E-mail receipts right to your clients and receive their payments directly into your bank account! Supercharge your bookings by allowing customers to book online through your website or other widgets. Don’t have a website? We will design a professional booking page, just for you! 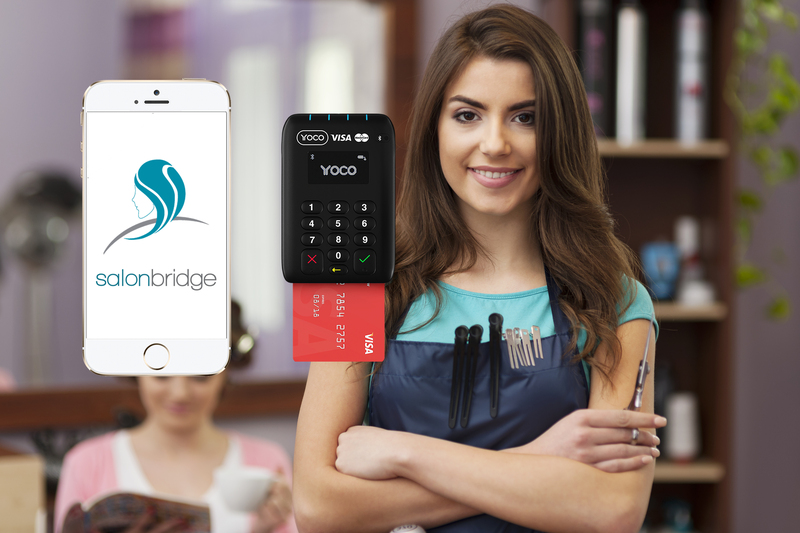 SalonBridge has point-of-sale built-in, takes care of sales transactions, invoicing, receipts, taxes and product management.